The Pint Beer Trophy is perfect to make a delicious, frothy statement. In fact, our beer looks so real, you just might try and drink it. Don't say we didn't warn you. But while you can't drink this chilled pint, it is perfect to award some truly imbibable brews. Best bar of the year? Best microbrew? Best craft beer? The possibilities for this Far Out award are endless. As with all our awards, custom engraving is included! 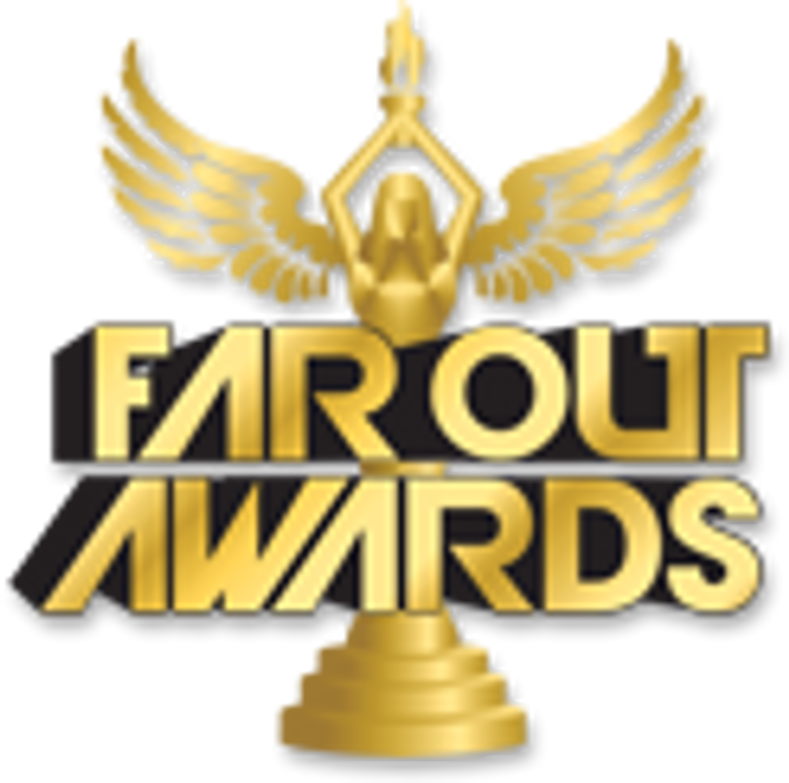 When it comes to beer trophies and beer awards, Far Out Awards is your one stop shop. We have beer trophies in nearly every size and shape glass, and if we don't have the exact glass you are looking for, we will gladly customize any beer trophy just for you! For those craft brewers who want a darker colored beer, we can customize our beer colors to nearly any color you want, from light yellow to dark brown. We have the Jr. Beer Pilsner, which is our small beer award, and the Jumbo Beer Mug Trophy, which makes for a great beer gift for that beer lover in your life. These beer trophies make such great beer gifts beacuse each beer trophy comes with Free Custom Engraving! If you have any questions regarding our trophies and awards, feel free to Contact Us. Awesome finished product! Truly looks amazing! We love the trophy and our beer vendors love it too. They think it's very creative. For us we wanted something that the beer companies would keep forever and display in there brewery! Welp FarOut awards gave us just that! We look forward to doing more business! Ordered this for a beer drinking relay trophy. It looks VERY realistic and everyone loves it. This year the competition will be chugging for more than just bragging rights!! !